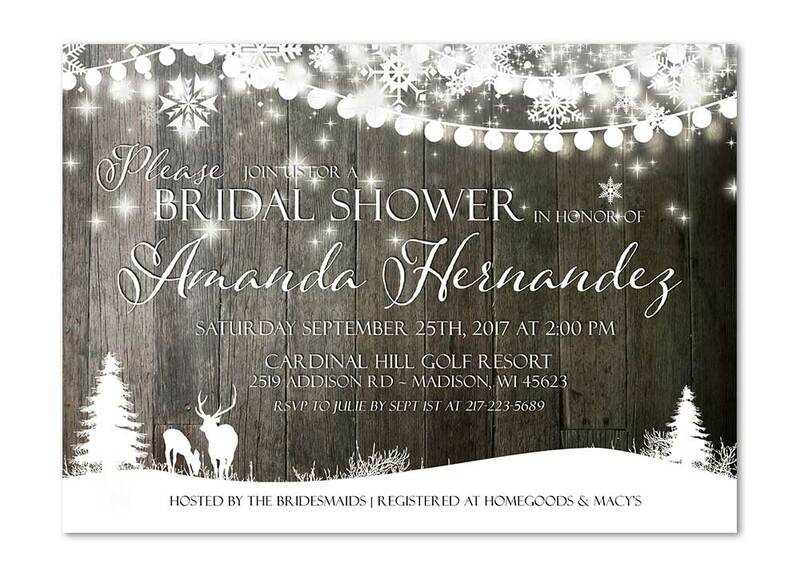 Hunting for love has never been easier with our Rustic Deer Twinkling Lights Bridal Shower Invitation. 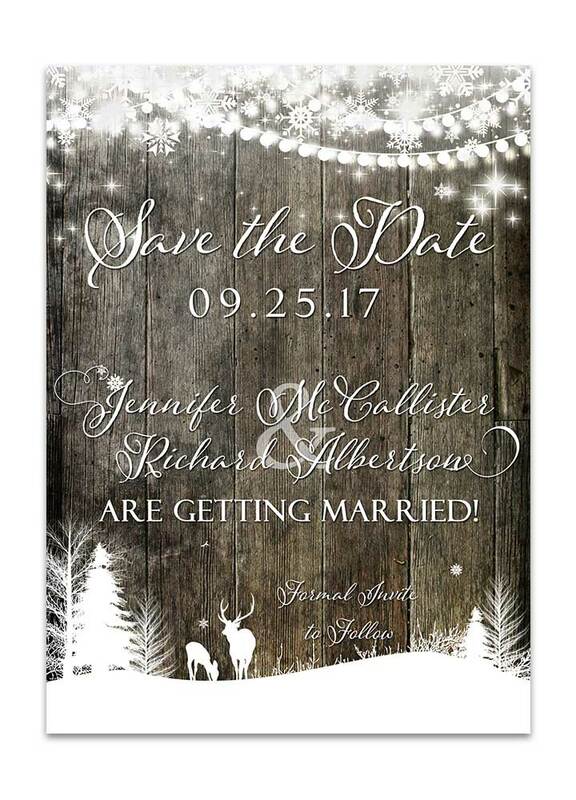 The buck and doe say ” I Do” when you select our Rustic Deer Twinkling Lights Bridal Shower Invitation for your party invitation theme! 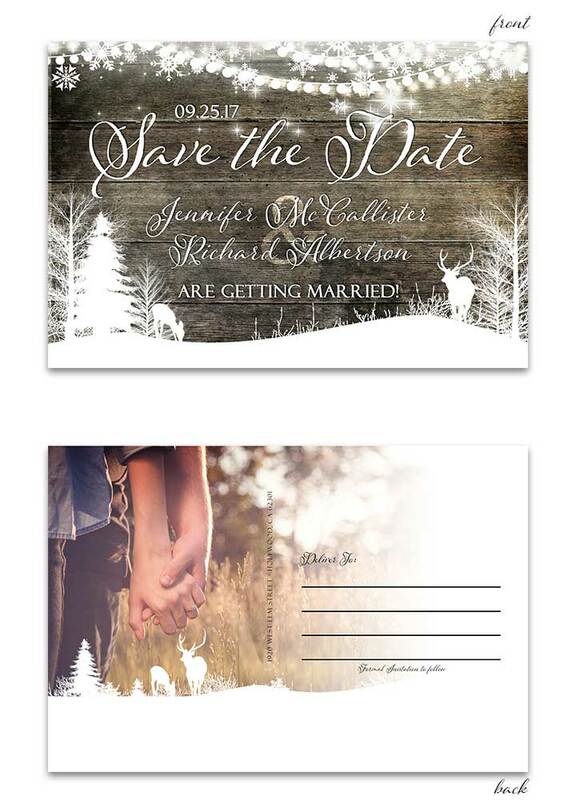 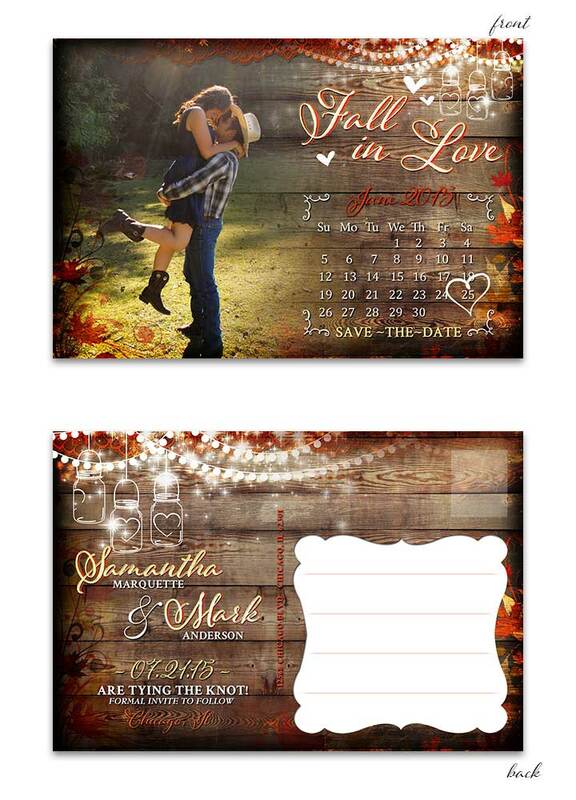 This Rustic Bridal Shower Invitation is fully customization with your text by one of our designers and is a great way to showcase an elegant rustic invitation with a deer or hunter theme for your bridal shower. 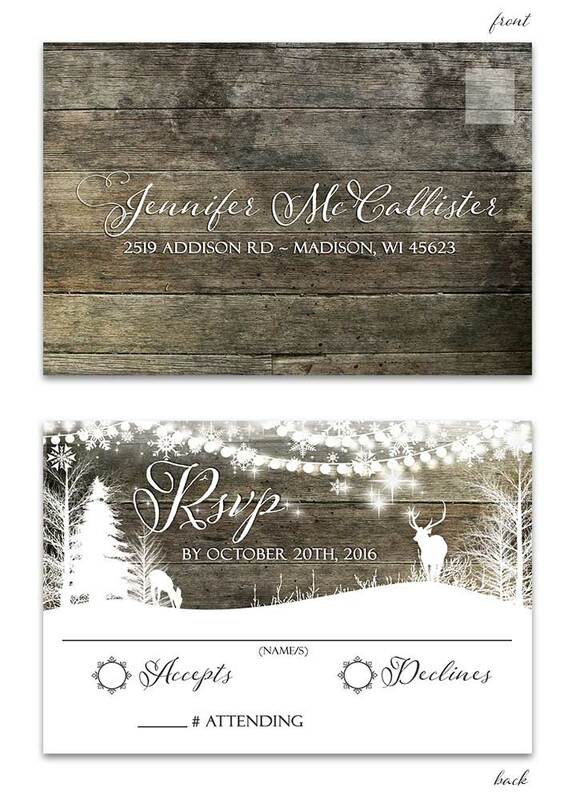 Featuring a rustic barn wood background with twinkling lights overhead, and a scenic woodland tree view with a buck and doe at the bottom. 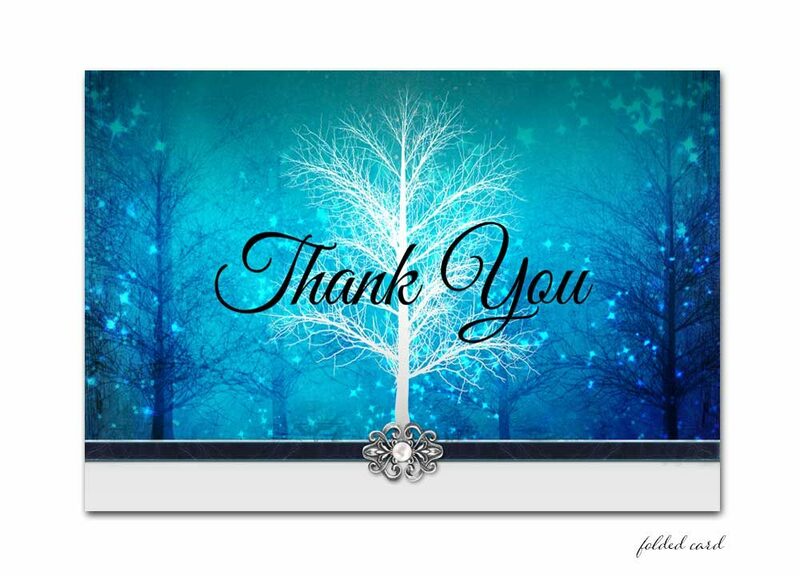 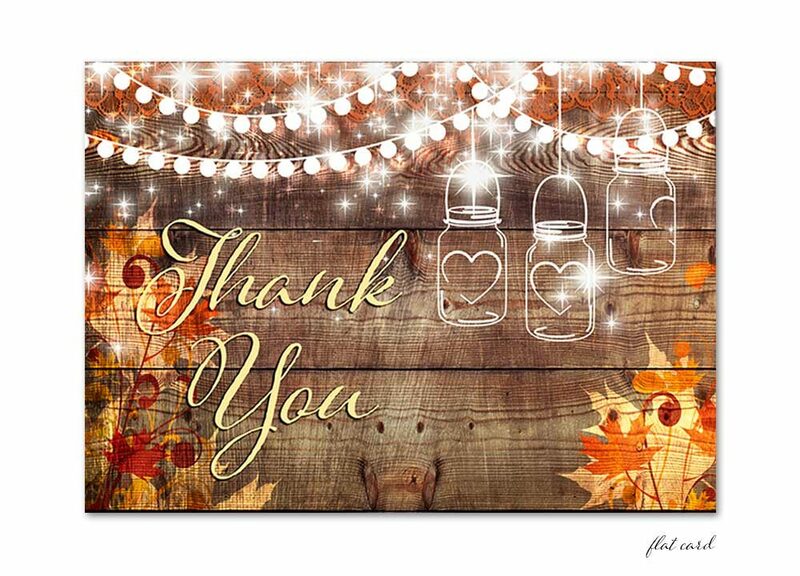 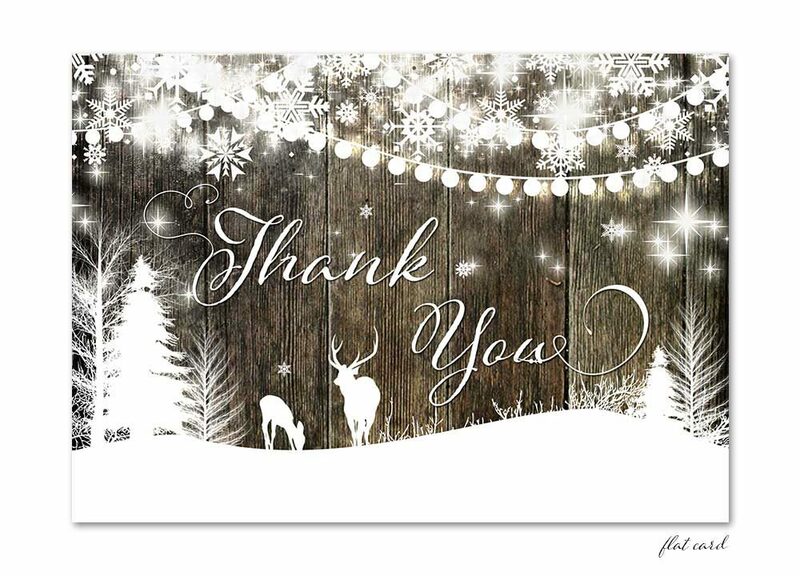 Coordinates with the matching thank you card to send out after your party is over and let guests know you are thankful they got to spend the day celebrating with you! 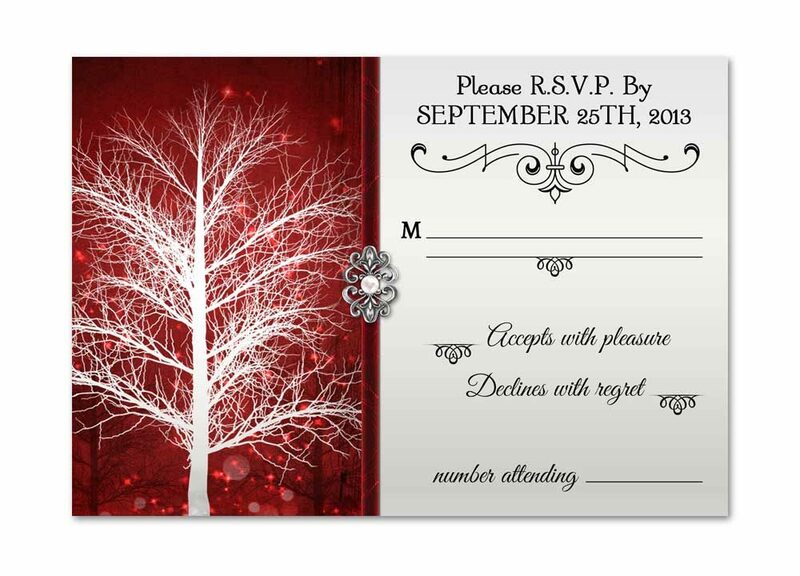 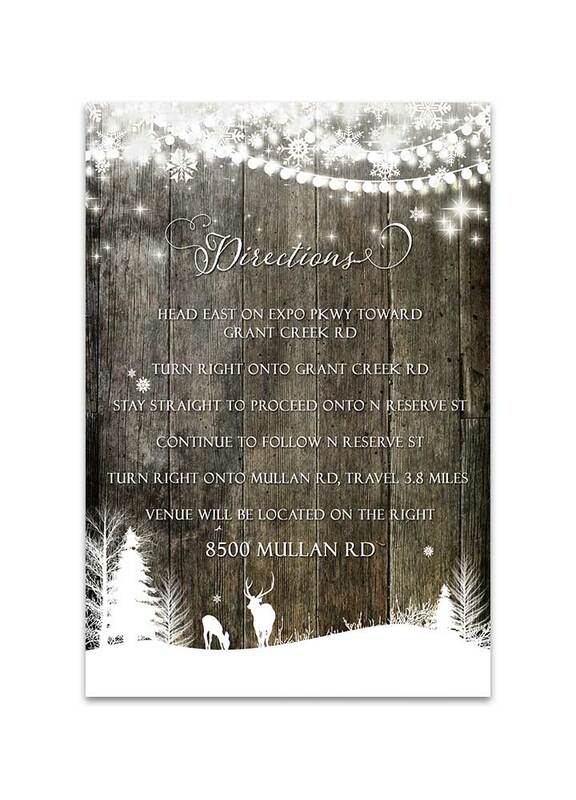 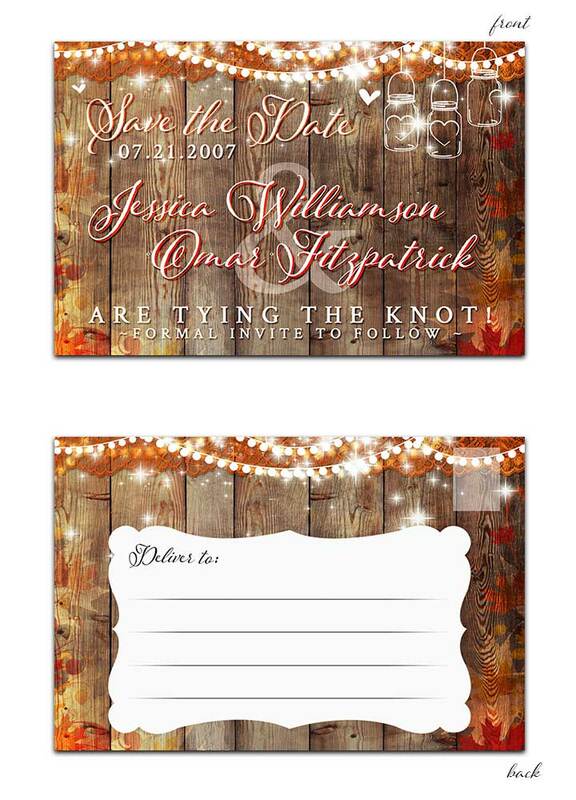 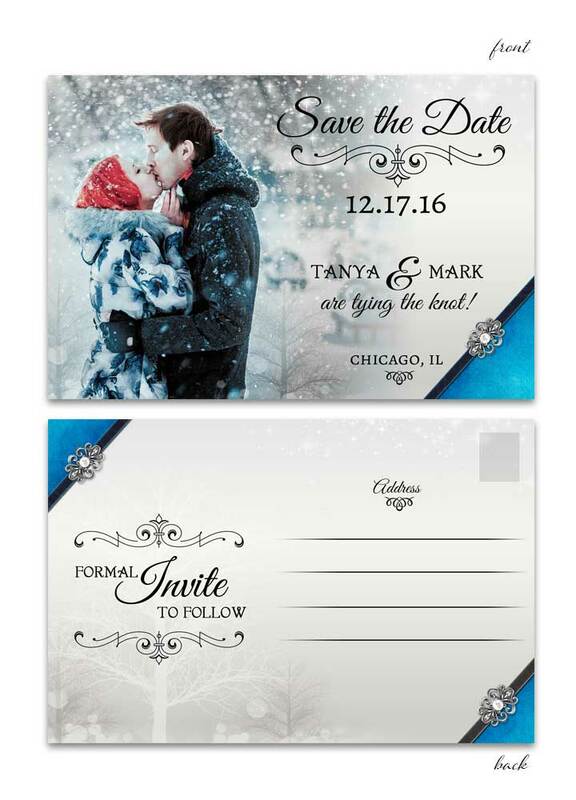 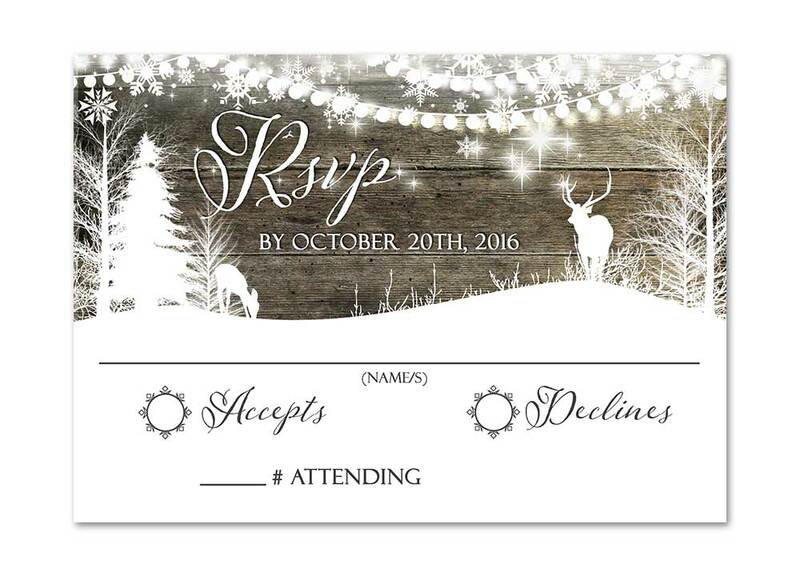 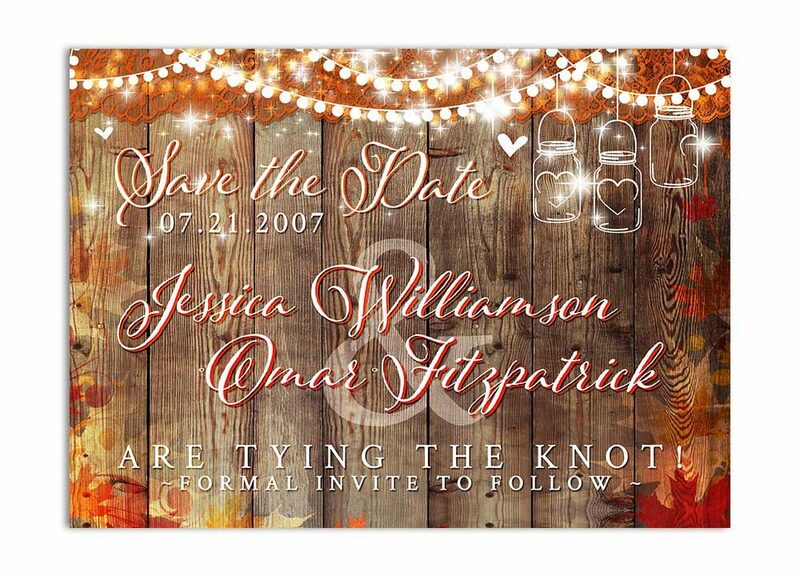 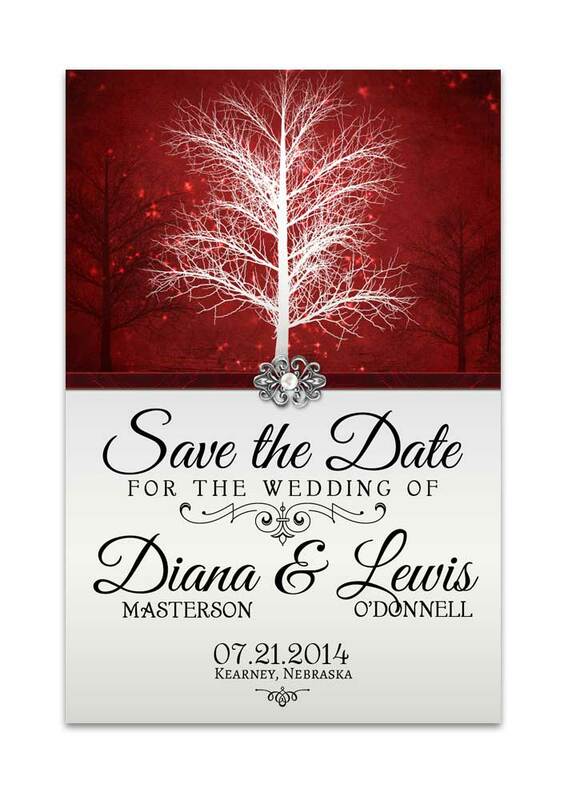 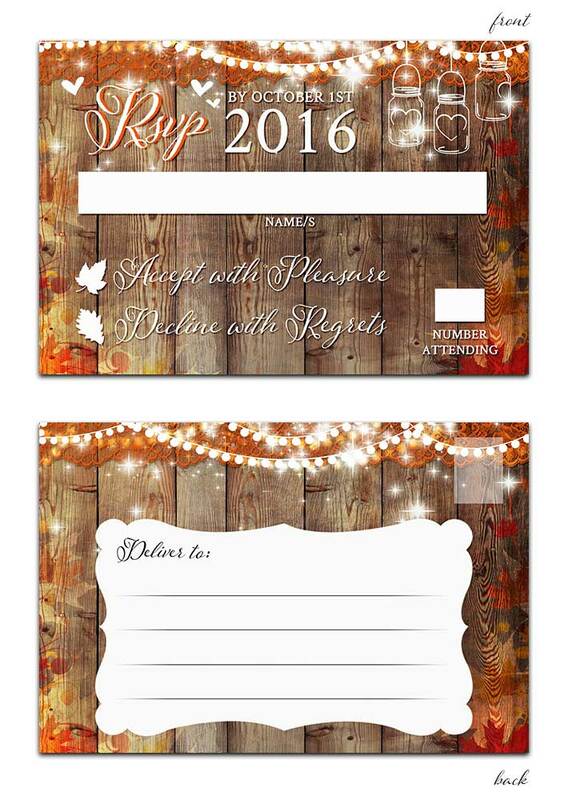 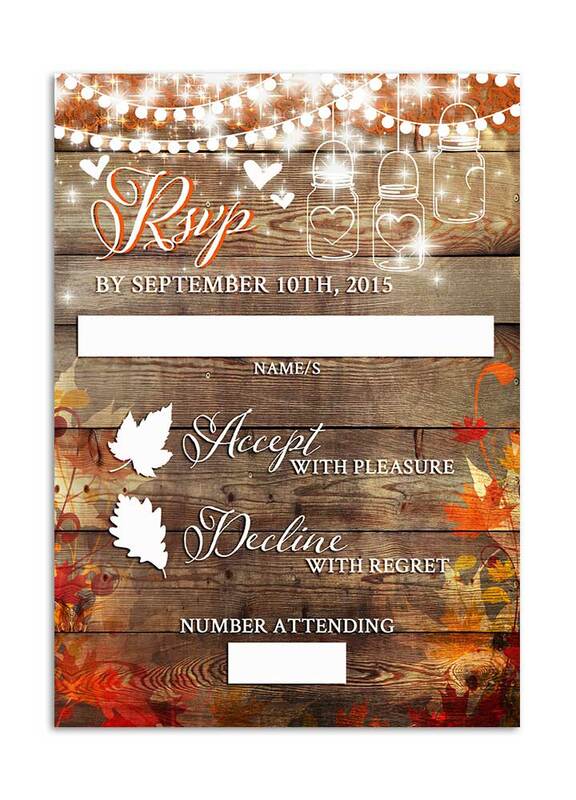 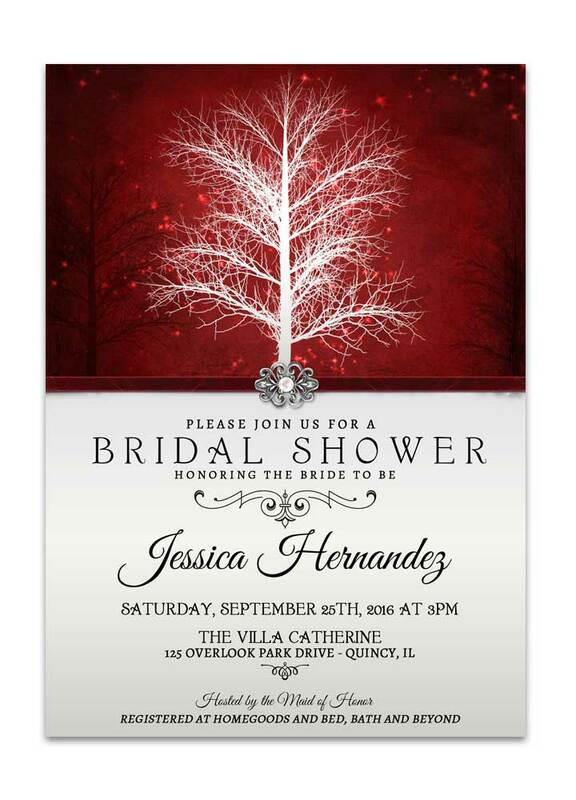 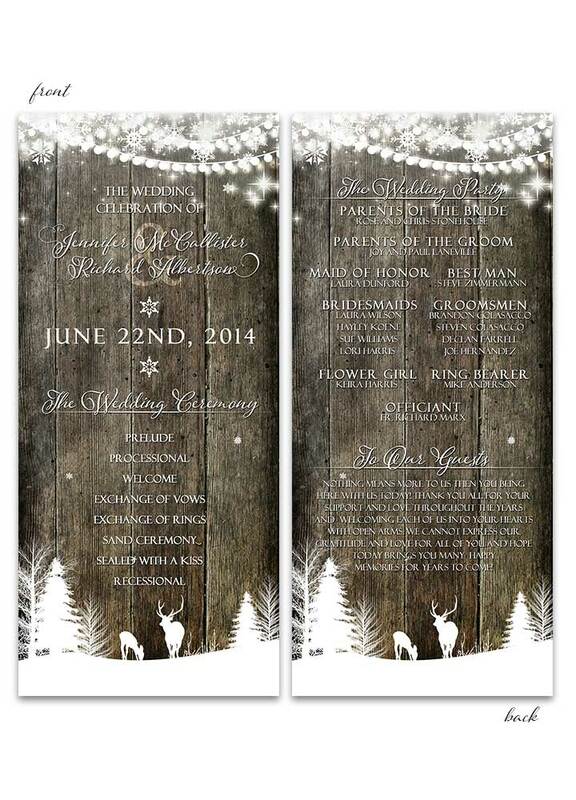 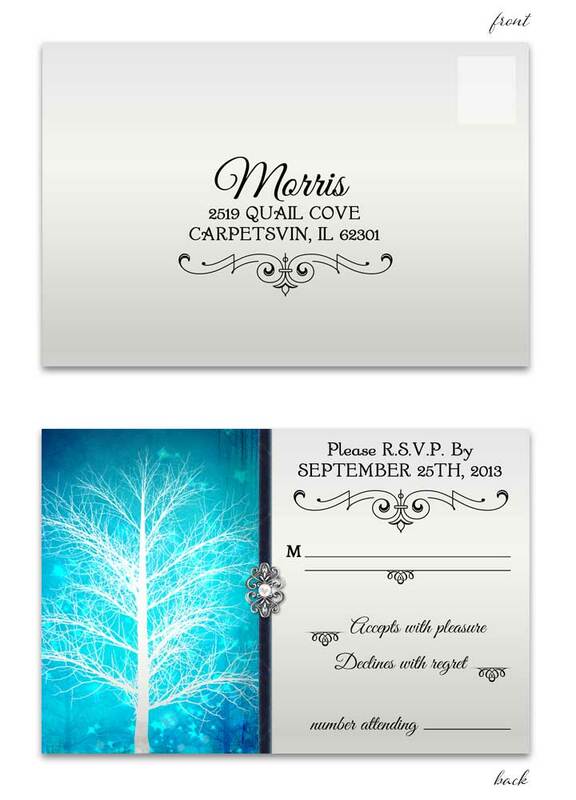 Rustic Deer Twinkling Lights Bridal Shower Invitation measures 5 inches wide by 7 inches long.